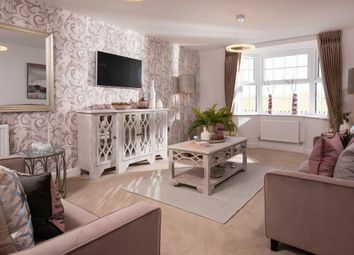 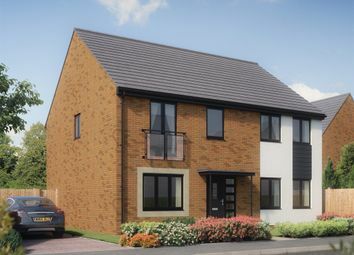 The Regent is a four bedroom home that comes complete with a downstairs cloakroom and en suite to the master bedroom. 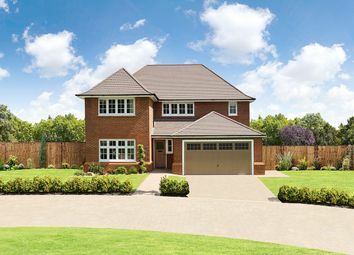 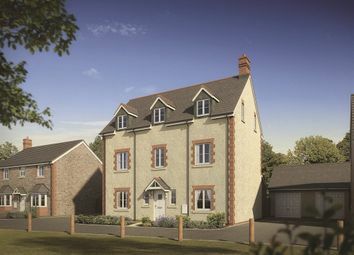 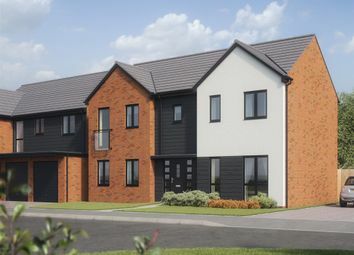 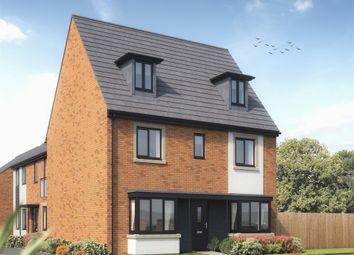 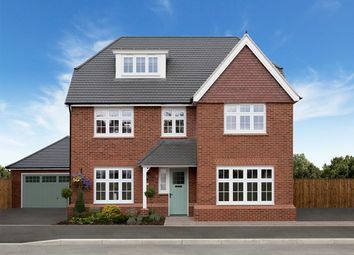 The Holborn is a five bedroom home designed for modern family living. 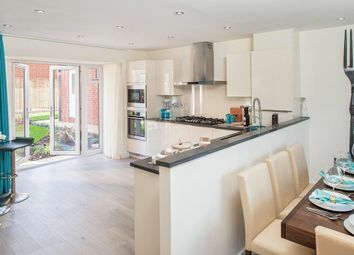 Its features include living room, open plan kitchen, breakfast and family area, cloakroom, utility, en suite to master bedroom and a separate dining room. 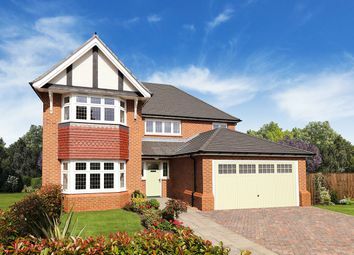 Impressive five bedroom executive home over three stories. 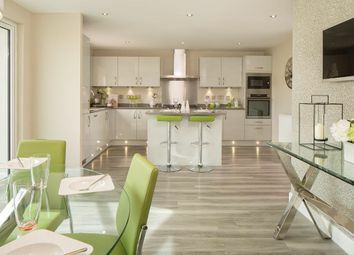 Open plan kitchen/family/dining area with a separate lounge. 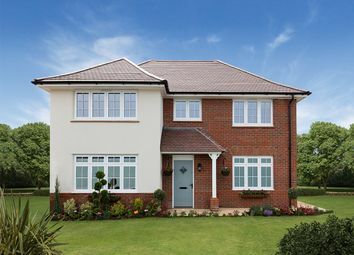 Master bedroom includes dressing room and en-suite while the second floor has a shower room next to bedrooms 4 and 5.